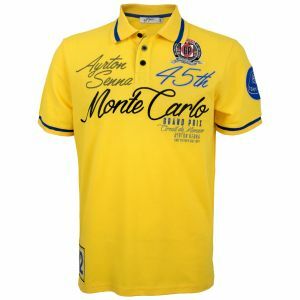 Item number: AS-LO-16-512_3Not available for order. 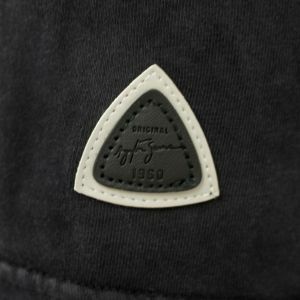 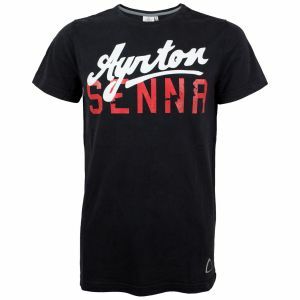 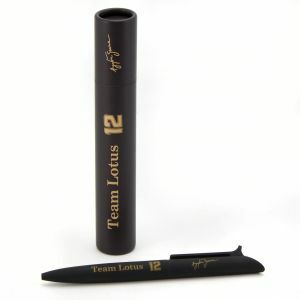 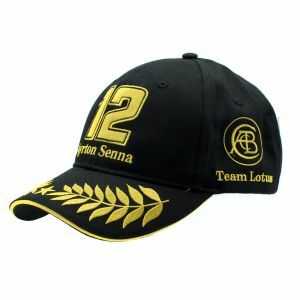 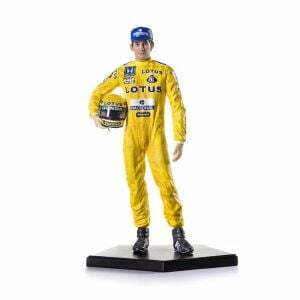 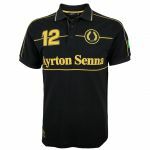 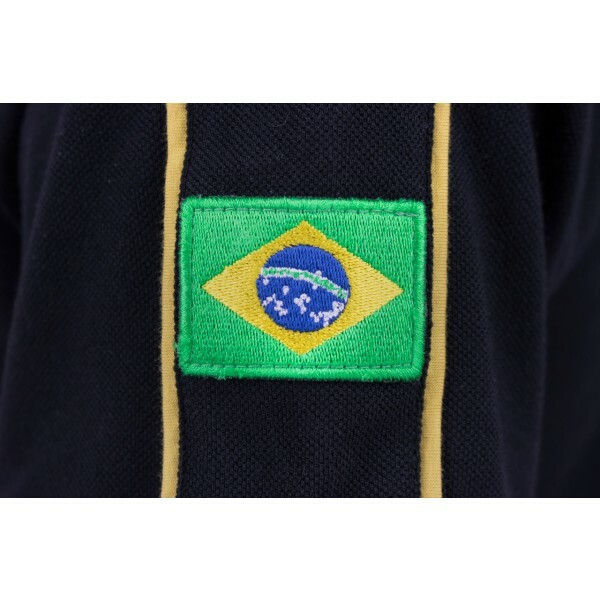 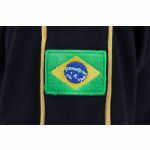 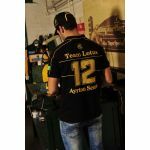 The Poloshirt is dedicated to the livery of the famous Classic Team Lotus cars. Black Poloshirt crested with golden embroideries and applications. 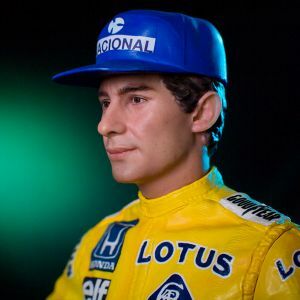 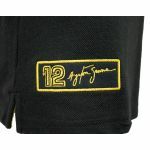 Ayrton Sennas name, his starting number and a laurel weath, as sign for his victory, are placed on the chest. 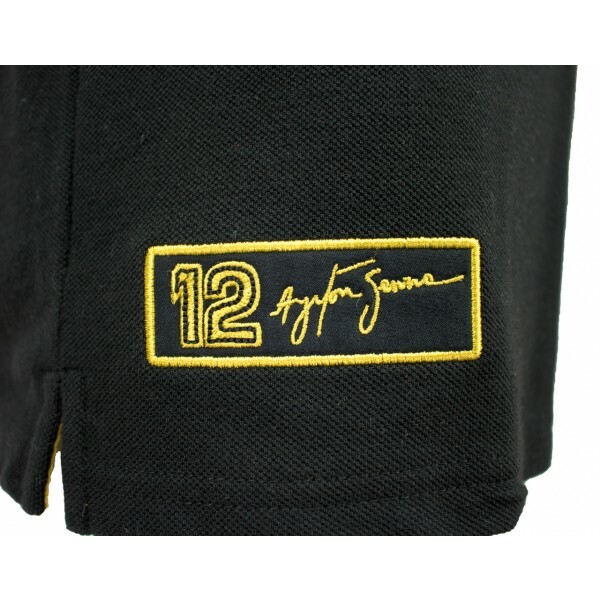 A batch with his starting number and his signature are placed at bottom of the poloshirt. 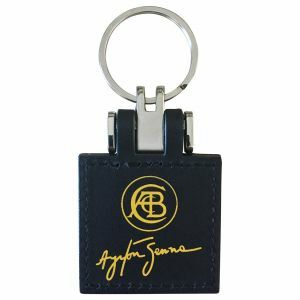 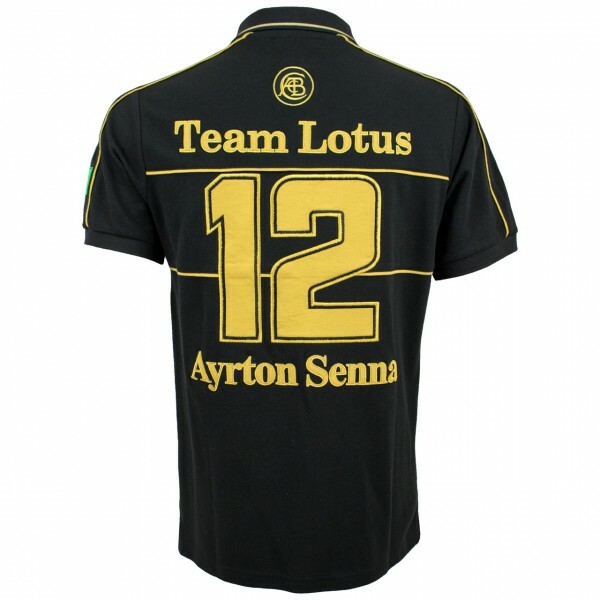 The logo of Classic Team Lotus is placed as a batch on the back. 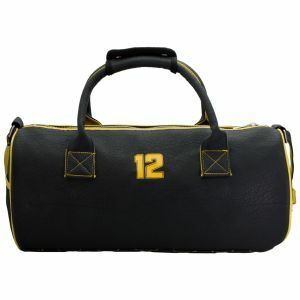 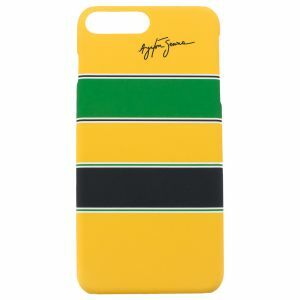 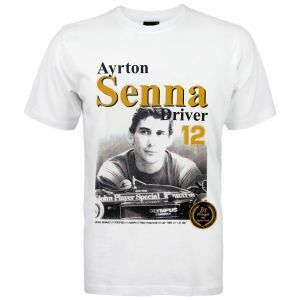 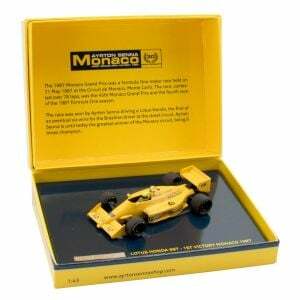 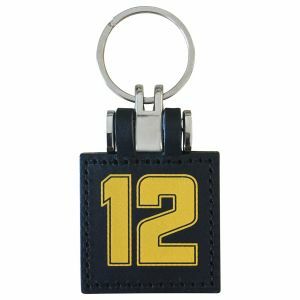 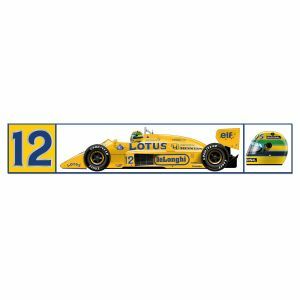 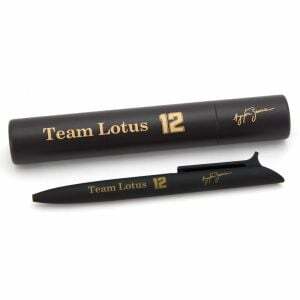 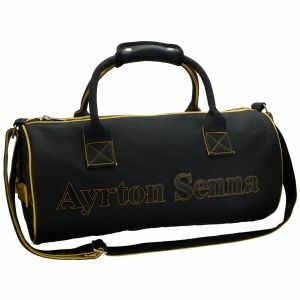 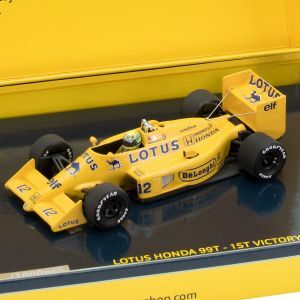 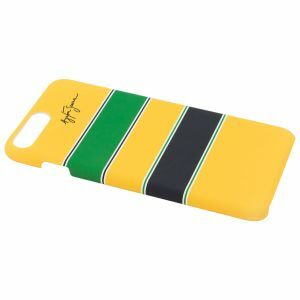 The stroke "Team Lotus", Ayrton Senna's starting number 12 and the name are placed below the batch.